Continued investment in technology keeps us ahead of the competition. KPW has invested in a Web to Print Service for all our customers, allowing them customise artwork and place an order with us 24 hours a day, seven days a week. Users can change text within editable templates and can preview a low resolution PDF of the document during the editing process. A catalogue of static and customised templates for an array of printed materials including business cards, stationery, forms etc. A quick turnaround of small print quantities. A consistent brand identity across all printed materials. 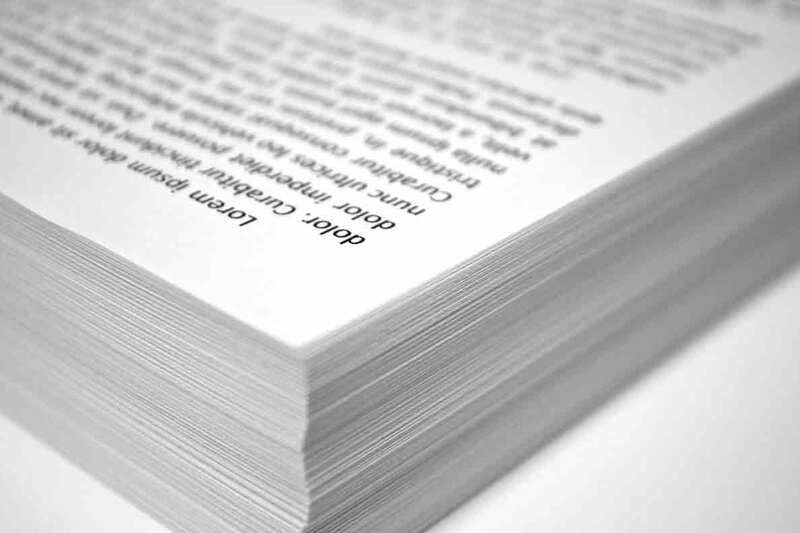 The elimination of lengthy proofing and approval procedures. Easy “roll-out” of new material.